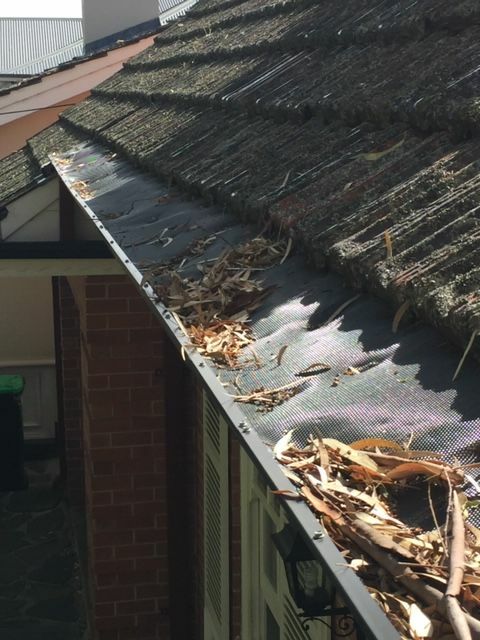 Incorrect advice can lead to costly mistakes if you haven't chosen the correct product to suit your property. 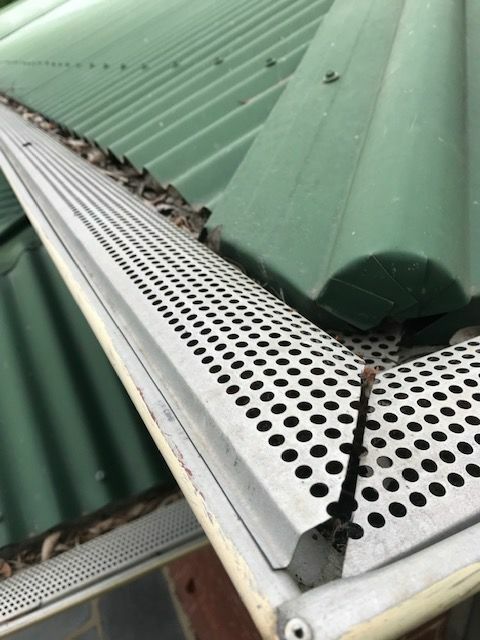 At SA Gutter Guard we will do a full site assessment and guide you to choosing the most suitable product on the market without the terrible sales pitch! 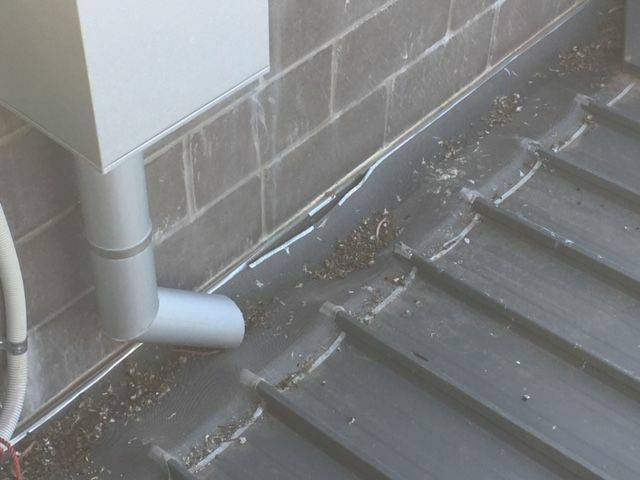 Incorrect product advice can lead to your gutter mesh system not working correctly. 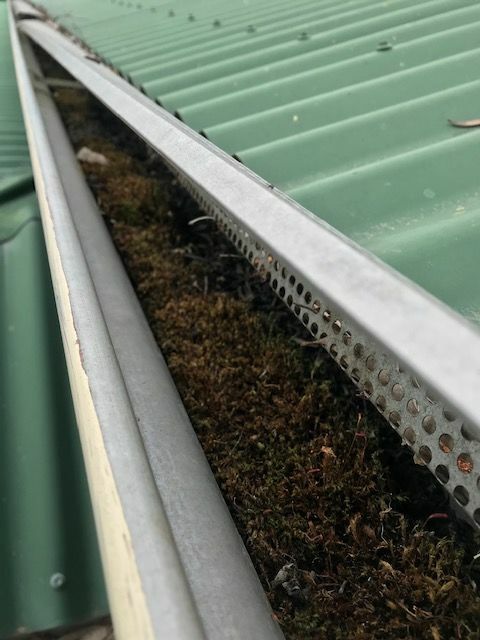 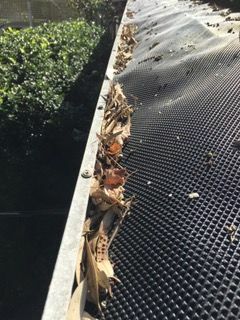 One of the many reasons why we don't use or recommend plastic gutter mesh.